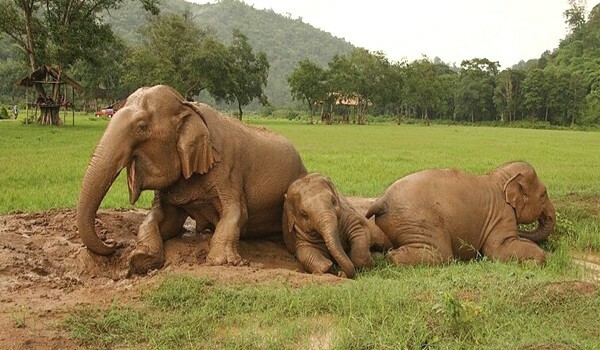 Thank you Wayfaring Londoner for the blog “Elephant Nature Park: a Sanctuary for Gentle Giants”. It will be your benefit to read the blog and get to know about our Single day program. 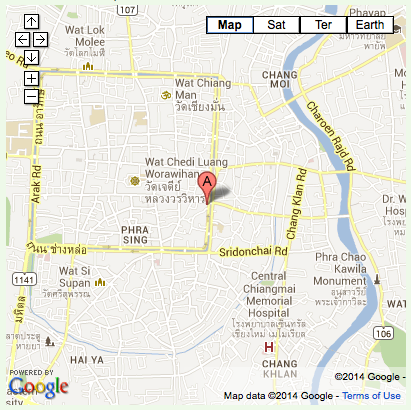 Learn from the blog and make a plan to visit us once in your life. 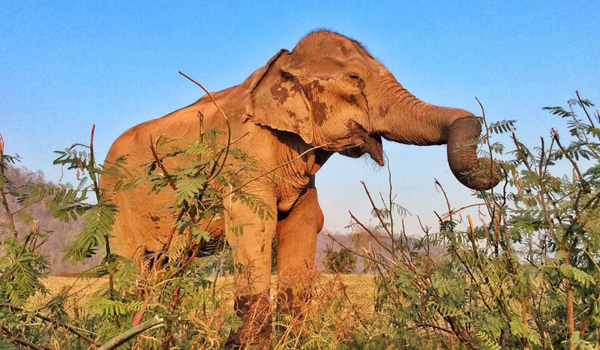 Visit our elephant family to learn elephant life with Single day visit program.